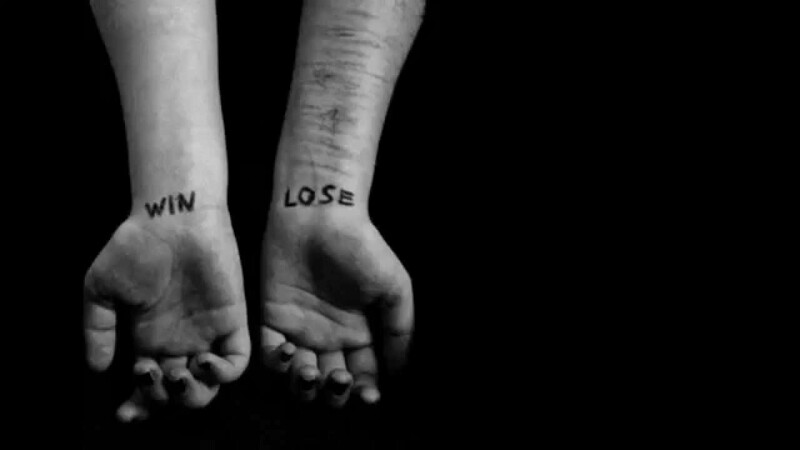 Self-harm is the deliberate self-inflicted destruction of body tissue. It can occur with or without suicidal intentions. A commonly used term is ‘non-suicidal self-injury’ (NSSI), which refers to self-injury that is carried out without suicidal intent. 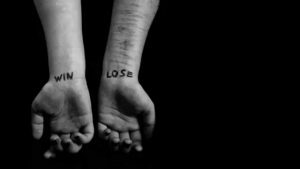 If my teen self-harms, does that mean they are suicidal? It does not necessarily mean that your teen is suicidal if they self-harm. However every teen that self-harms should undergo a thorough suicide risk assessment. If your teen is self-harming, it is a sign that they are in distress. Some self-harming behaviors include; cutting, burning, scratching, pinching, biting and hitting. Teens may also take minor overdoses of easily accessibly medications. If your teen is self-harming, or you suspect that they are, seek professional help as soon as possible. Please contact Leeran at Promises Healthcare on +65 6397 7309 or email leeran@promises.com.sg for a confidential enquiry. If your teen is in any danger, you can contact your local ambulance service on 995. You can contact the Institute for Mental Health 24-hour hotline on 6389-2222.